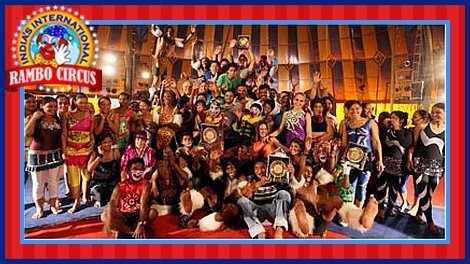 Rambo Circus was the only Circus from India that participated in the Celebration of 1st World Circus Day. 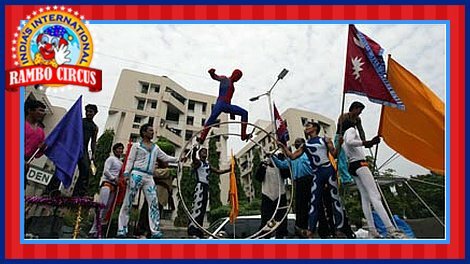 It was celebrated in Pune, Maharashtra, India. A huge procession of Artists, Assistants and other Staff Members greeted people & distributed handbills in order to aware people about Circus Culture. 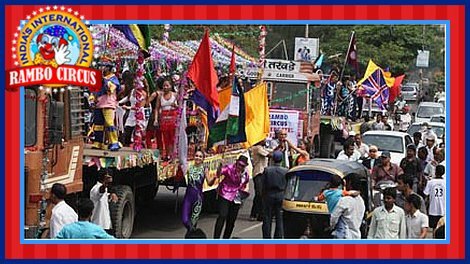 The artists performed their breath-taking acts on running trucks!